"Growth begins at the end of your comfort zone." Francis brings his SOULful and vibrant energy from Brooklyn, NY. 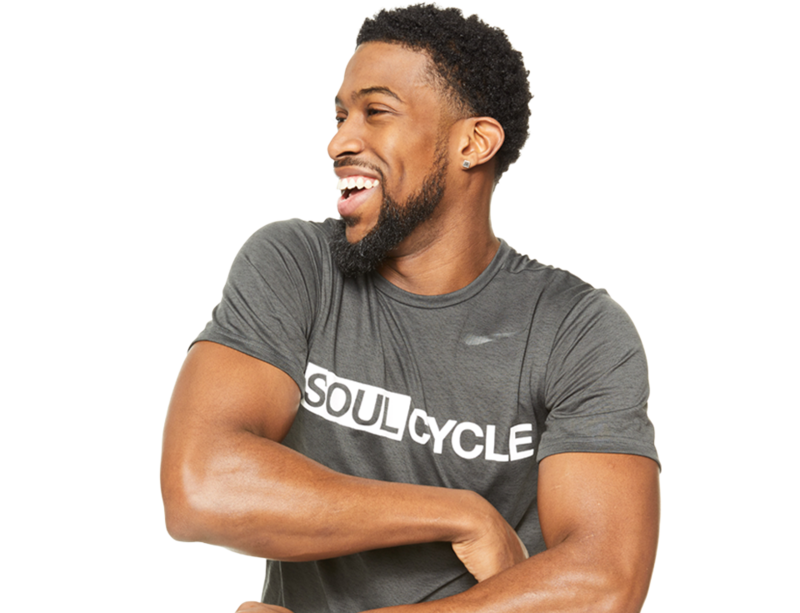 He is a former NCAA division II basketball player who uses his passion for people and love for music to draw every ounce of potential out of his riders. His hoop dreams were cut short after a devastating knee injury but he quickly bounced back when he found a love for cycling. 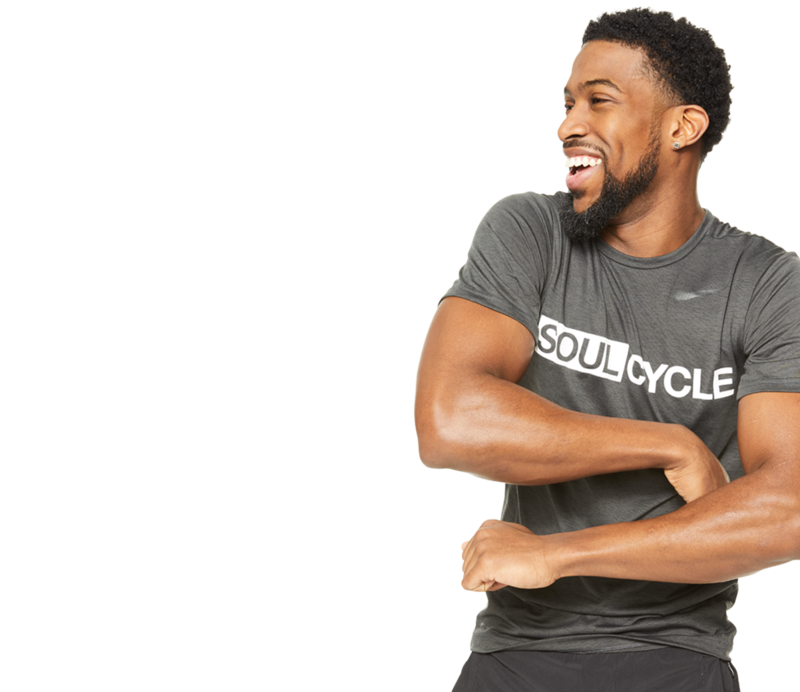 Francis brings his experience in outdoor cycling and fitness coaching to SoulCycle and uses his smile and kind words to connect with everyone.